1. When did you start at Ashington Page? March 2011. I did work for another local agent for 4yrs prior to this. 2. What attracted you to work at Ashington Page? The Ethos. They work together as a great team in the best interests of their vendors delivering outstanding customer service. 3. What does your role entail? 4. 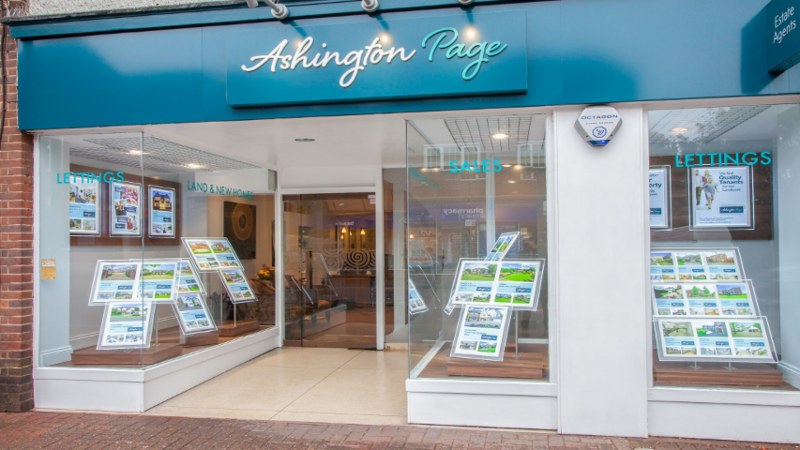 Apart from being an estate agent, do you have any other skills that Ashington Page don’t know about? I originally qualified in Environment Health being in the top three graduates in the UK in my year. 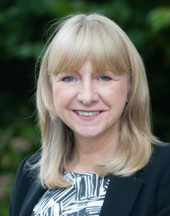 I worked at Sainsburys head office for many years before having my own consultancy. I was lucky to be at home with my children as a full time mum before retraining as a psychotherapist and supervisor for some 12 years with a particular interest in addictions and Asperger’s. 5. When you were young, what did you want to do when you grew up? 6. When you’re not working, what do you enjoy doing?